One of the more common conditions seen in our Chicago Eye Doctor-Pearle Vision clinics is what people refer to as “pink eye”. 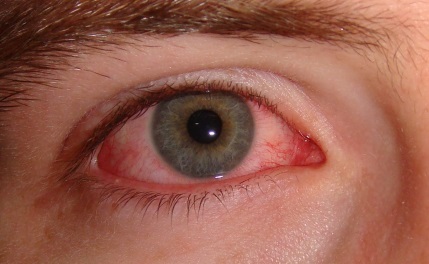 However, the vast majority of patients who come in because they believe they have pink eye may not actually be suffering from that condition. Classic pink eye refers to a bacterial infection of the outer layer (the conjunctiva) of the eye. The symptoms may include a mucous discharge (usually colored), redness of the eye and swelling of lids and of the white of the eye. There are several factors that can help us differentiate all of these conditions such as the nature of the discharge, patient history-in particular the nature of the onset and other associated symptoms (burning or itching), light sensitivity, presence in one eye vs. both and most importantly the appearance of the eye on examination with a microscope. All of this information will help develop an appropriate treatment plan guided towards the correct causative agent.